An image from the watch party for September's debate between Neel Kashkari and Gov. Jerry Brown. Former U.S. Treasury official Neel Kashkari is contributing another $1 million of his own money to his campaign for California governor. The Republican candidate reported the contribution late Friday, bringing his personal contributions to more than $3 million for the primary and general election. Kashkari reported that he had just $680,000 in the bank as of Sept. 30 and has since raised another $400,000. Democratic Gov. Jerry Brown has nearly $30 million in two campaign accounts he controls, one for his gubernatorial campaign and one for two ballot initiatives he is promoting. 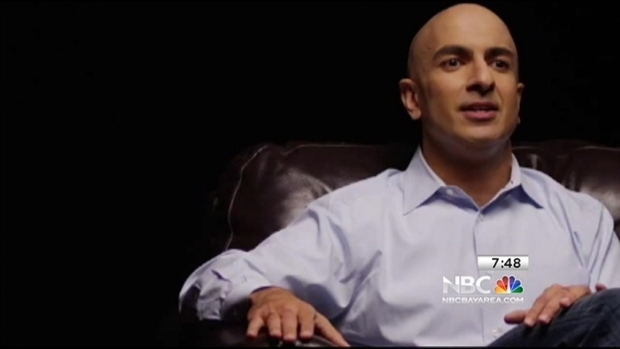 Kashkari had pegged his net worth at less than $5 million before the campaign. 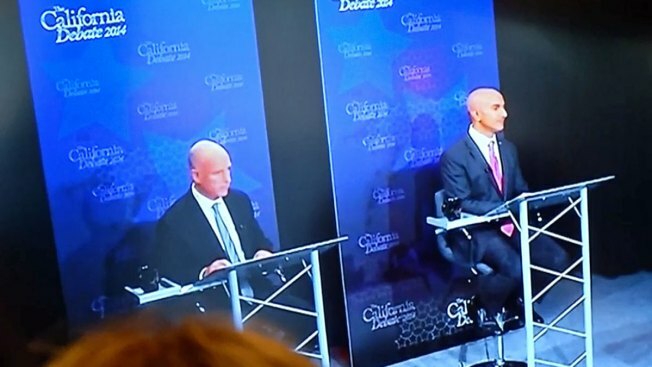 Last Thursday night, Republican gubernatorial candidates Tim Donnelly and Neel Kashkari met in a 95-minute debate in Orange County. NBC Bay Area Political Analyst Larry Gerston has more on the significance of this meeting.